Discover an unforgettable Spa experience at home for naturally beautiful skin and a renewed sense of inner calm. Cleanse, nourish and rejuvenate for beautifully clear skin. 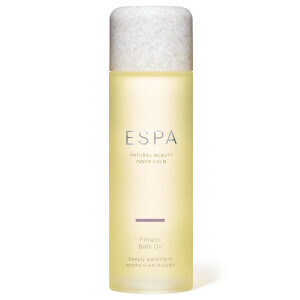 Look and feel your best with the naturally beautiful body products from ESPA. 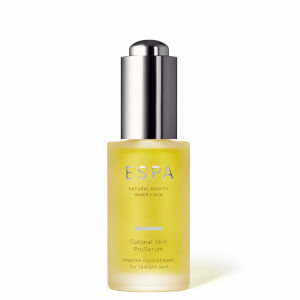 Shop the unique grooming products by ESPA formulated to achieve clear skin and a smooth shave. 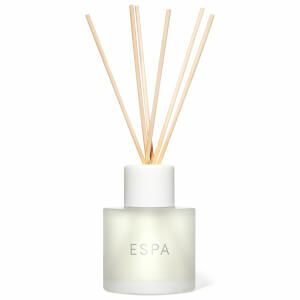 Soothe, uplift and restore with ESPA's range of home fragrance products. 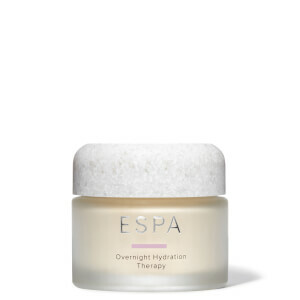 Shop ESPA's range of best sellers for a true sense of wellbeing. Shop our beautifully curated range of collections. With over 300 spas in 55 countries, discover your nearest ESPA today for a renewed sense of inner calm.